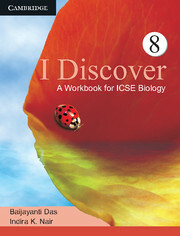 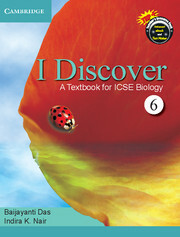 I Discover is a Workbook for ICSE Biology is a series for classes 6 to 8 based on the latest syllabus of Inter-State board for Anglo-Indian Education. These workbooks encourage students to self-examine thoroughly and help them in the process of learning Biology through active participation. 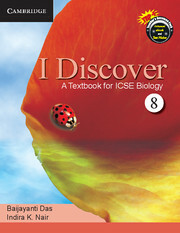 They can be used in conjunction with the textbook I Discover: A Textbook for ICSE Biology, but it may also be used independently.